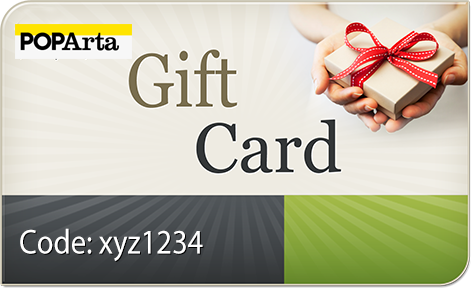 By entering the coupon code which is displayed on the Gift Card. Give the gift of your choice! What can I buy for $200? What can I buy for $250? What can I buy for $300? What can I buy for $350? What can I buy for $400? What can I buy for $450?